On 1 June TiFN will organise the seventh edition of the Annual Conference in Wageningen (Hotel de Wageningsche Berg, Generaal Foulkesweg 96, 6703 DS Wageningen). This year several partners will give their view on cooperation within TiFN and share insights in recent scientific developments. Eleven authors will compete for the Publication Prize 2015. Of course there will also be plenty of time to catch up with colleageus and to meet new people. The afternoon session of the Annual Conference is organised together with the AgriFoodTop, the network event of TKI Agri & Food. 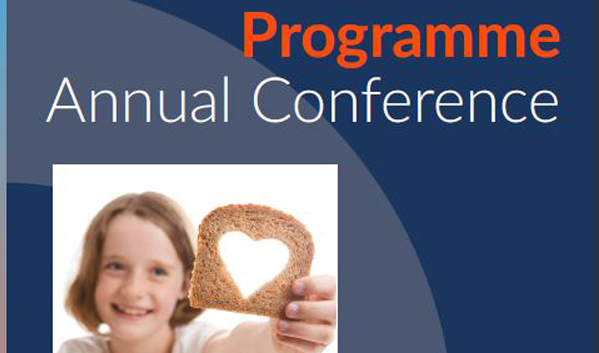 You find the full programme of the Annual Conference here.